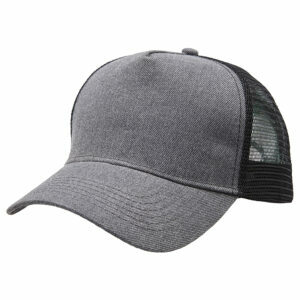 Stay up-to-date with current trends in our Heathered Mesh Trucker. 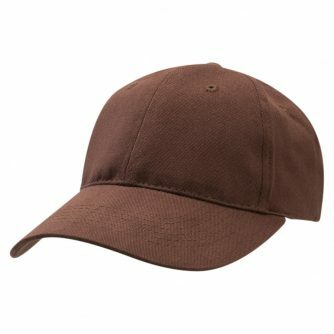 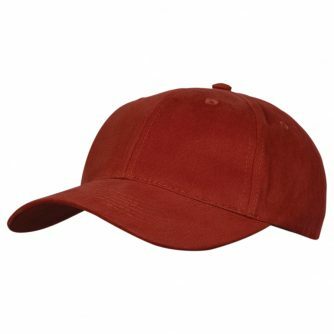 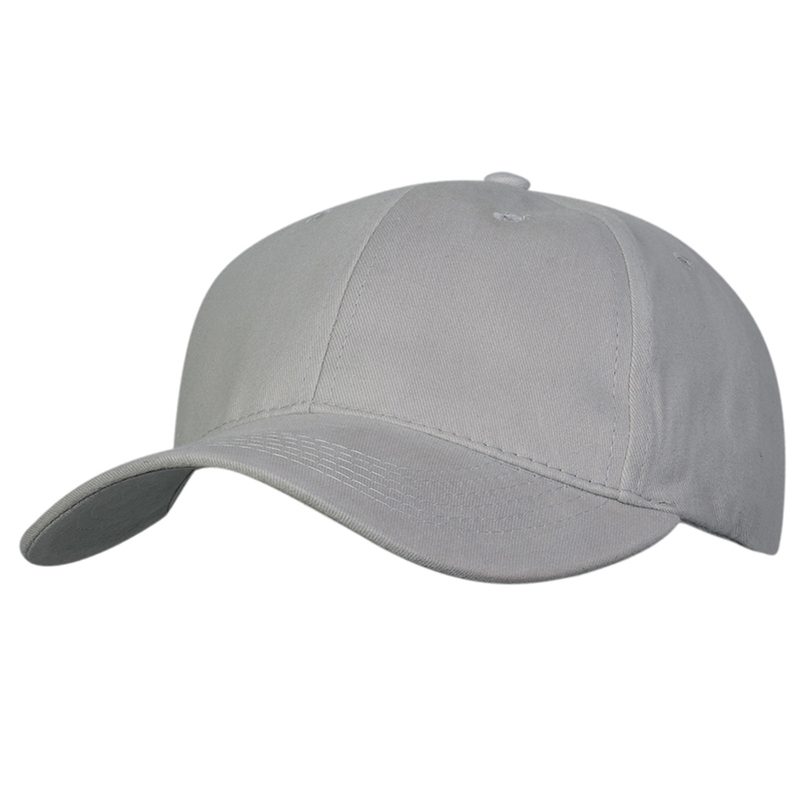 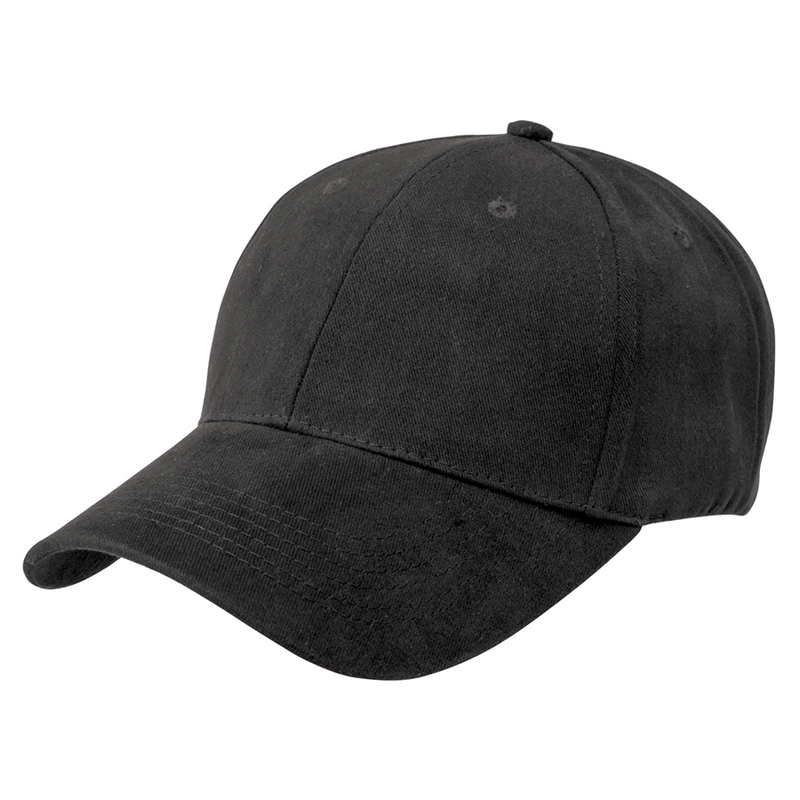 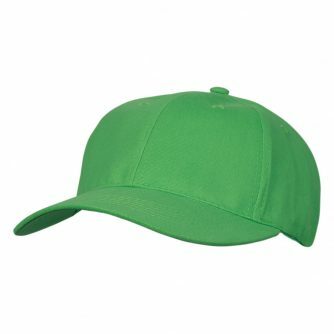 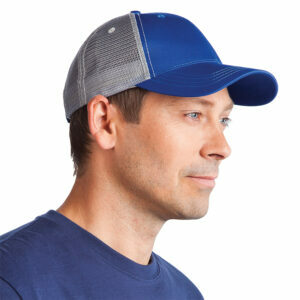 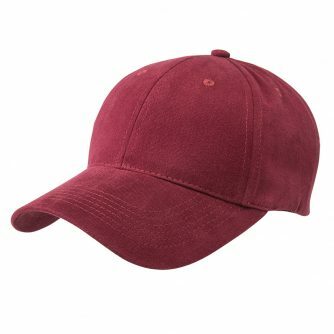 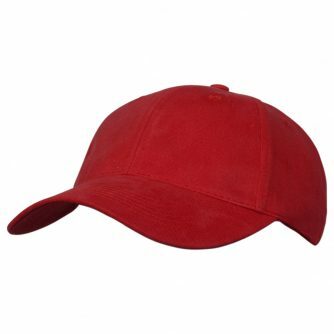 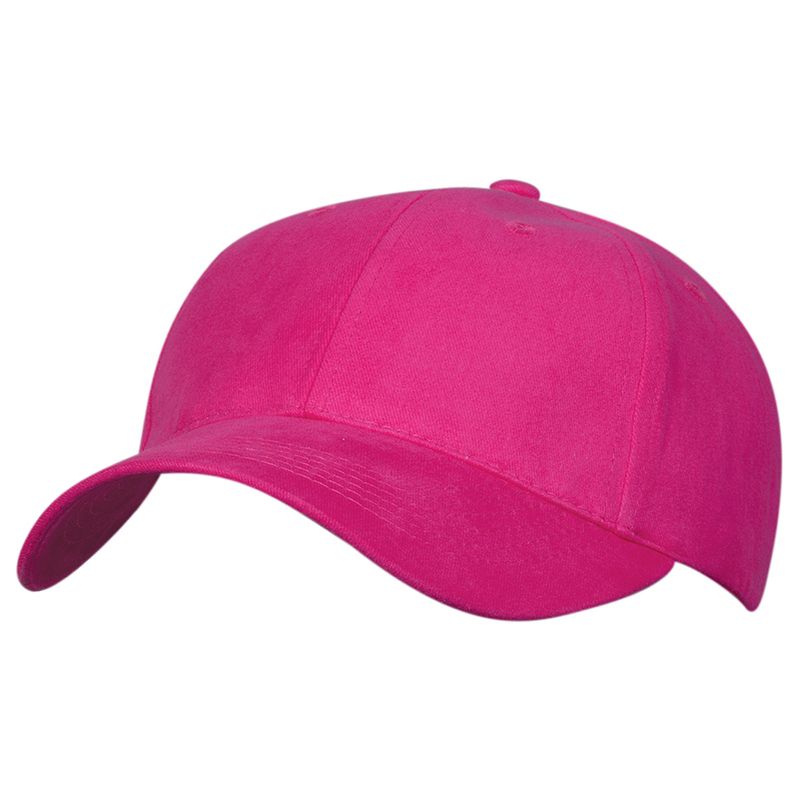 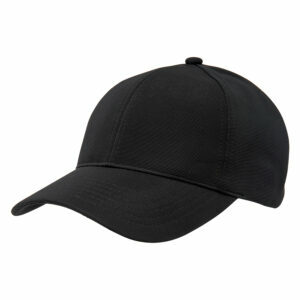 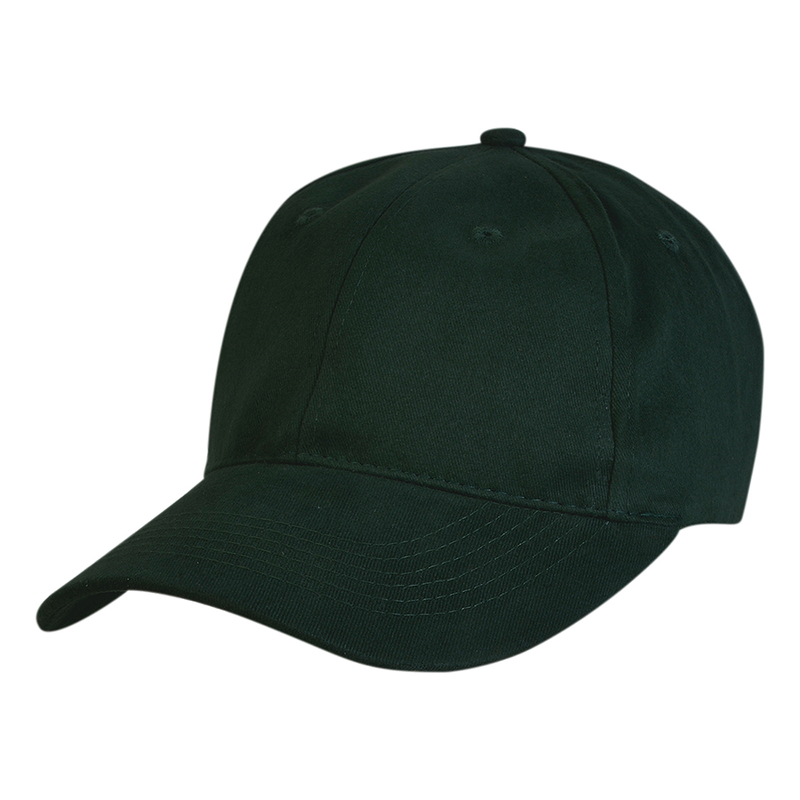 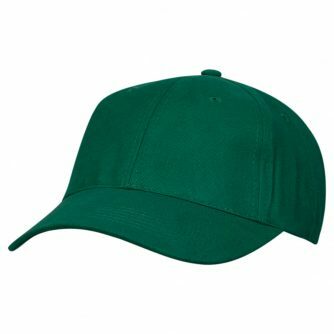 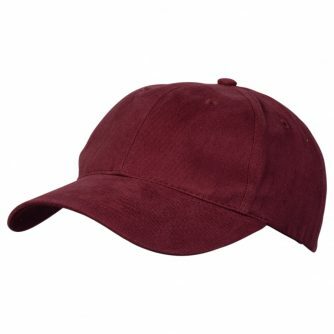 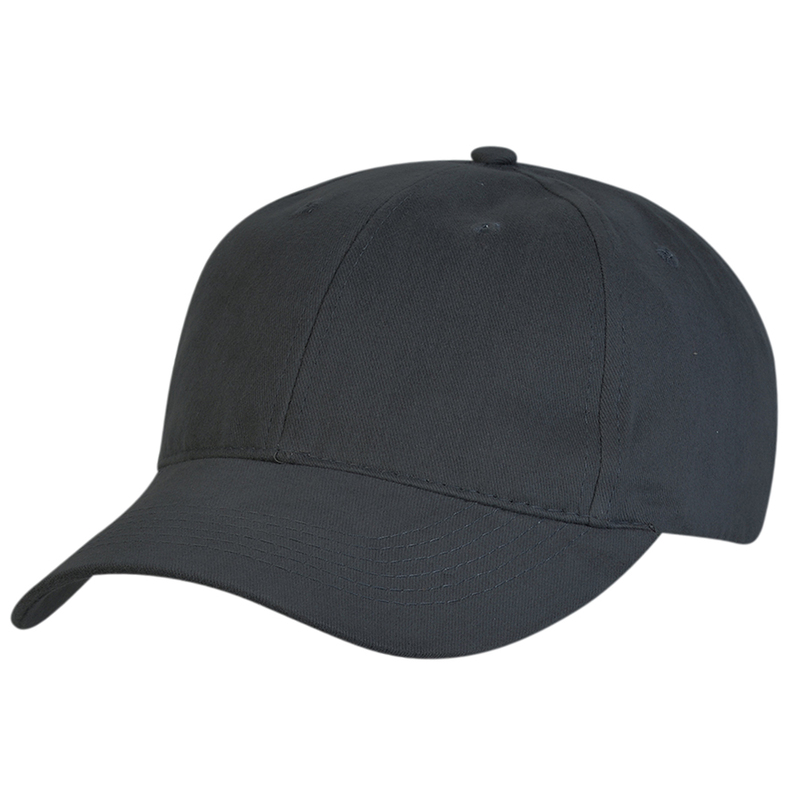 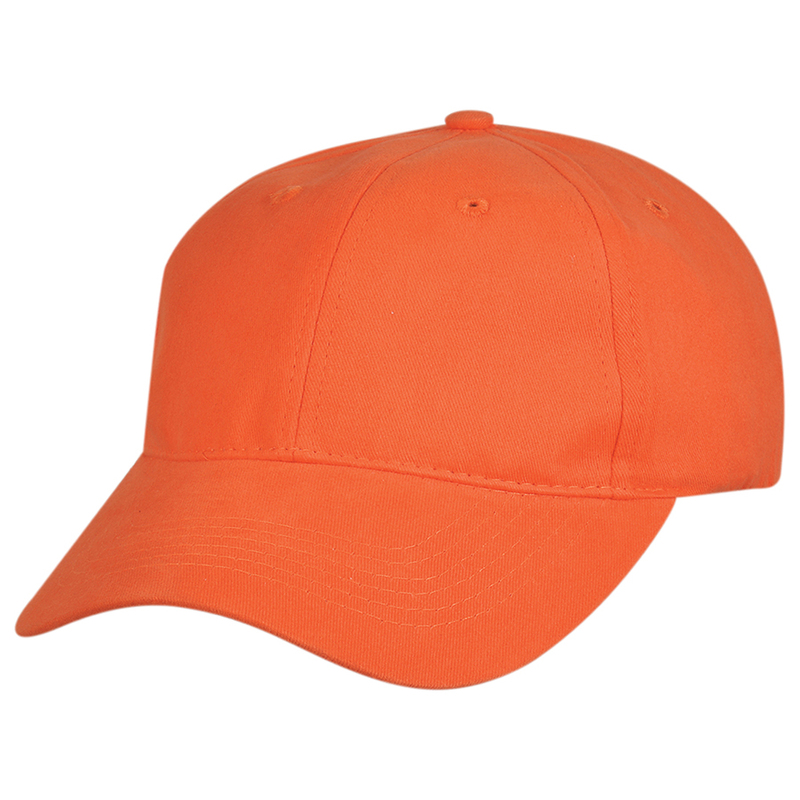 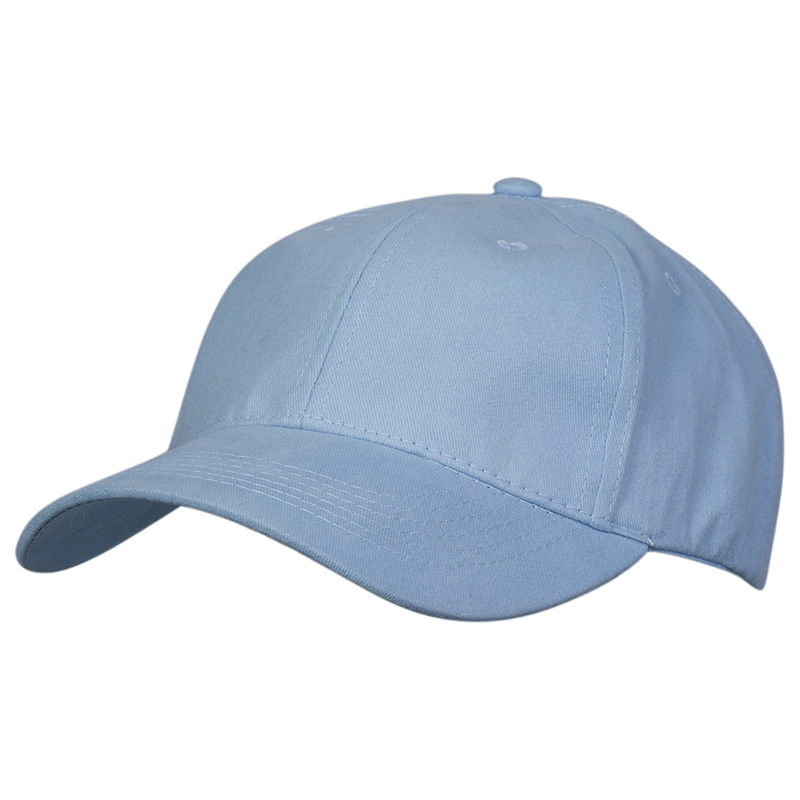 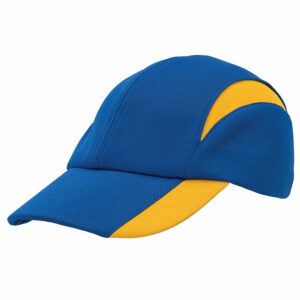 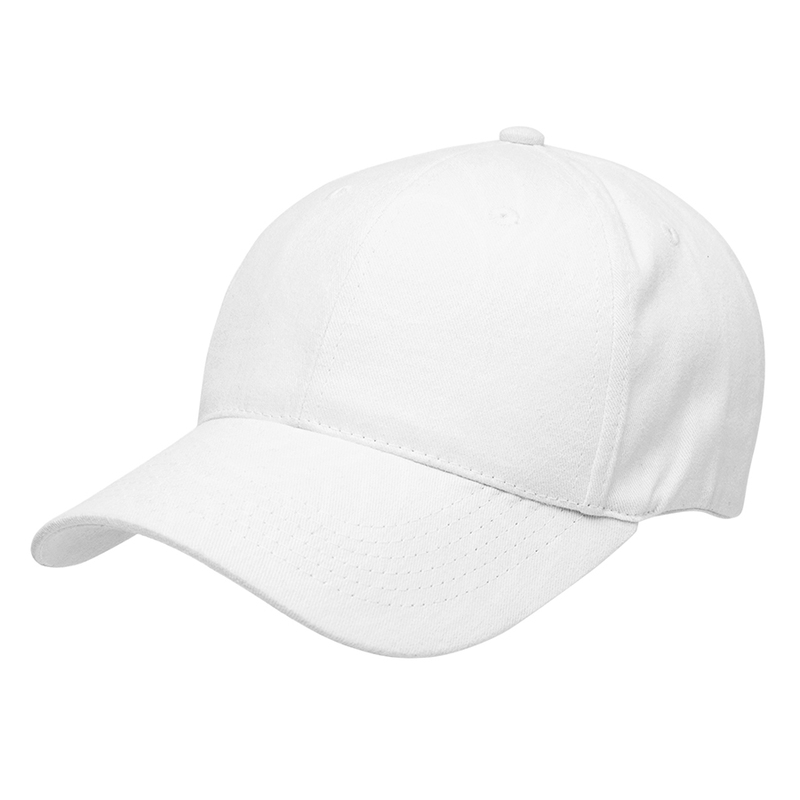 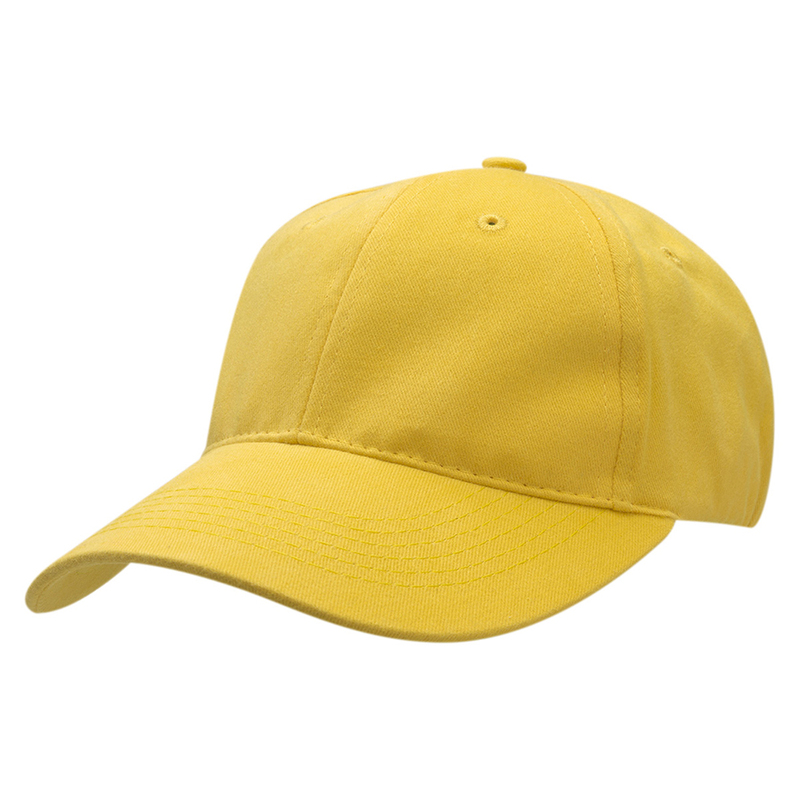 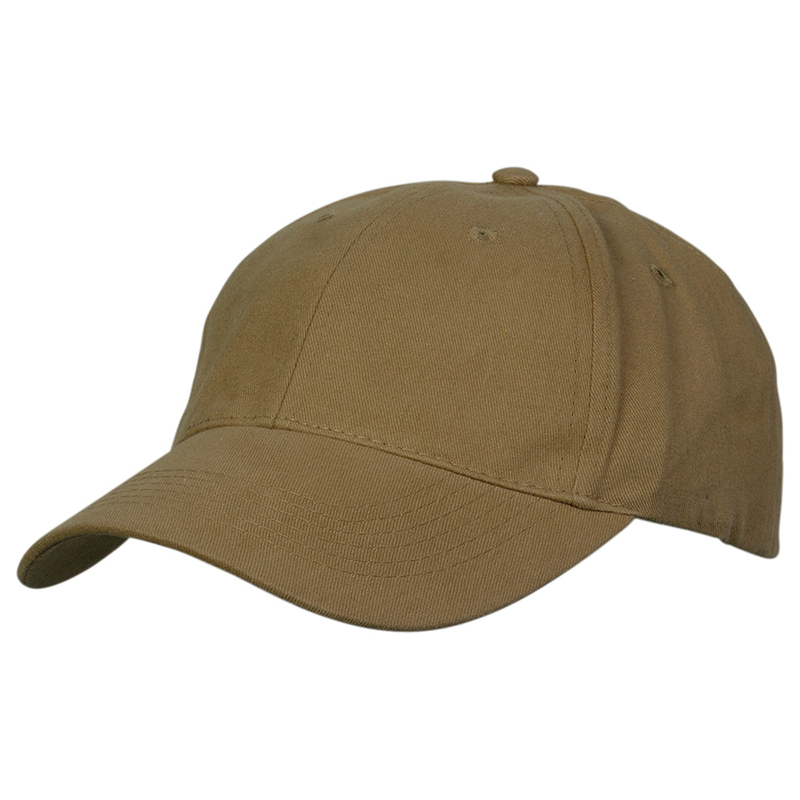 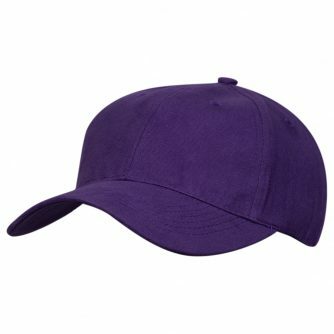 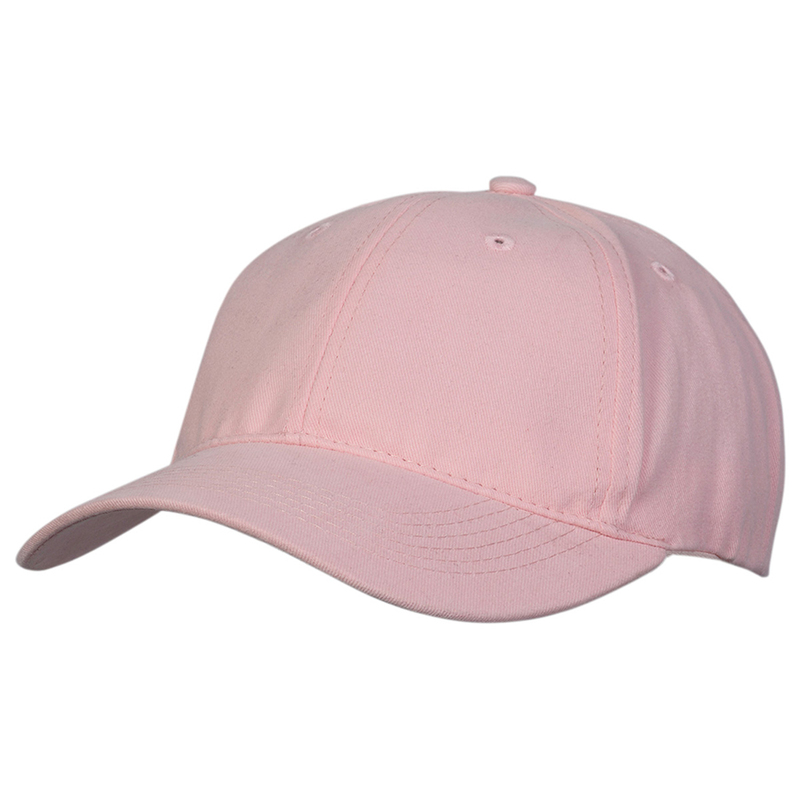 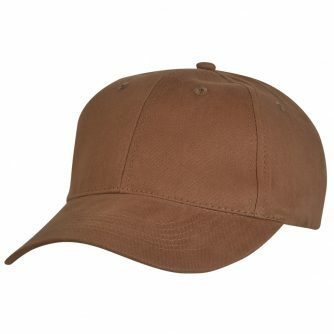 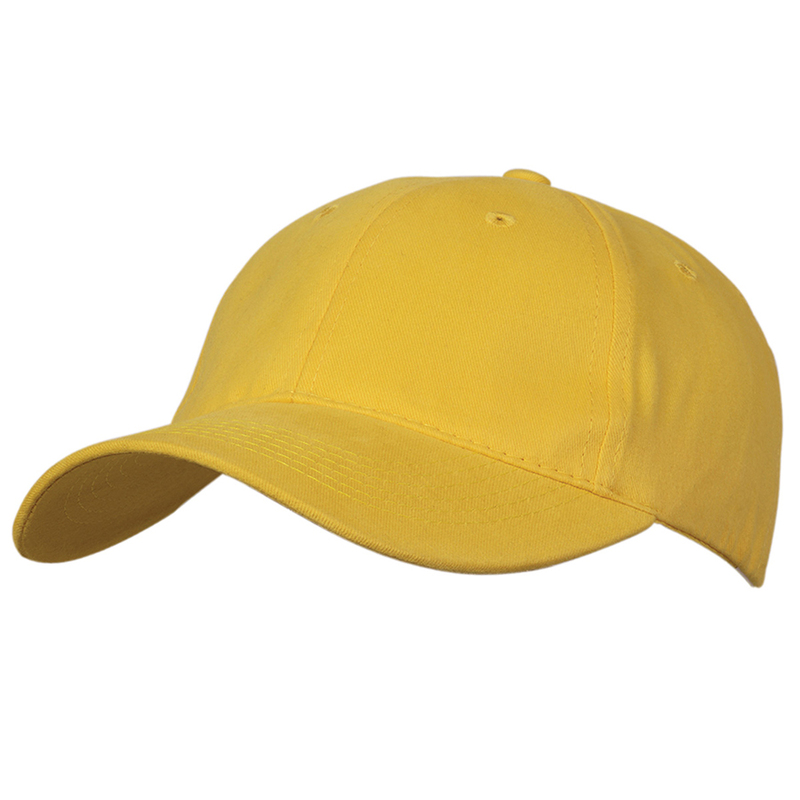 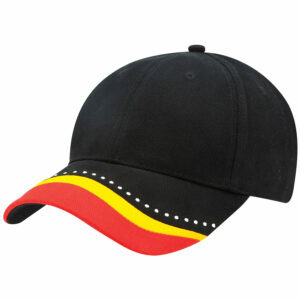 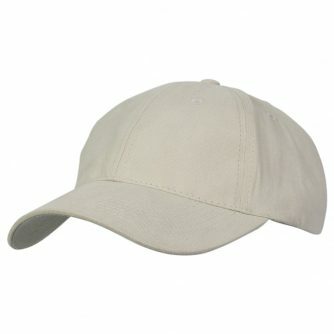 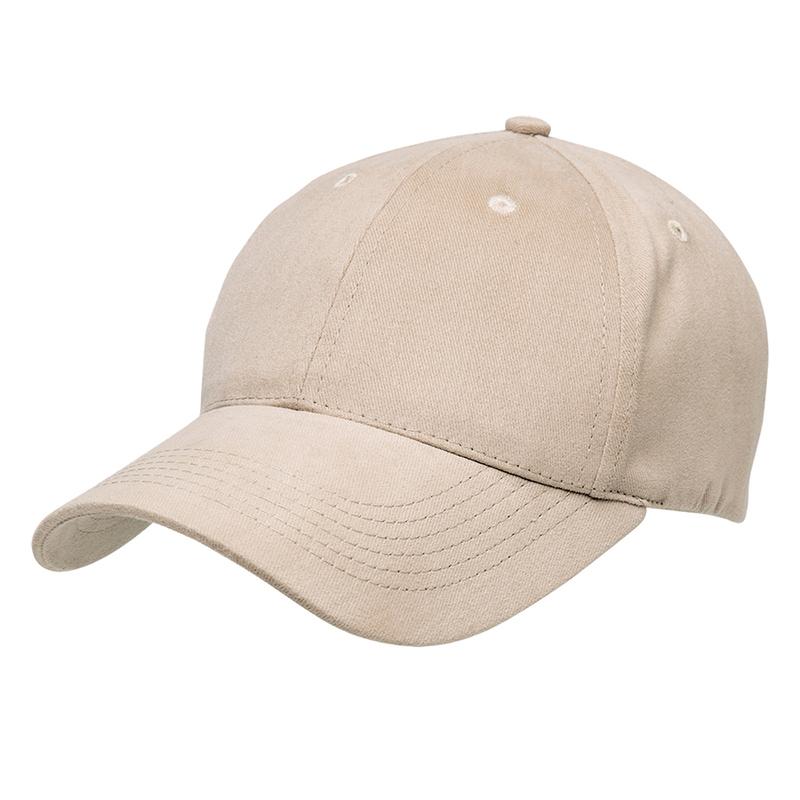 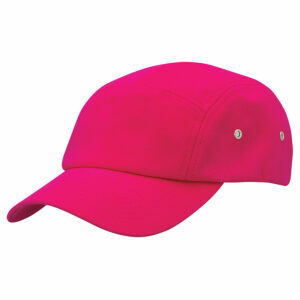 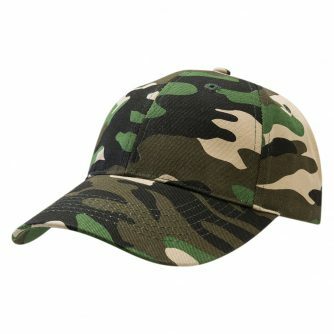 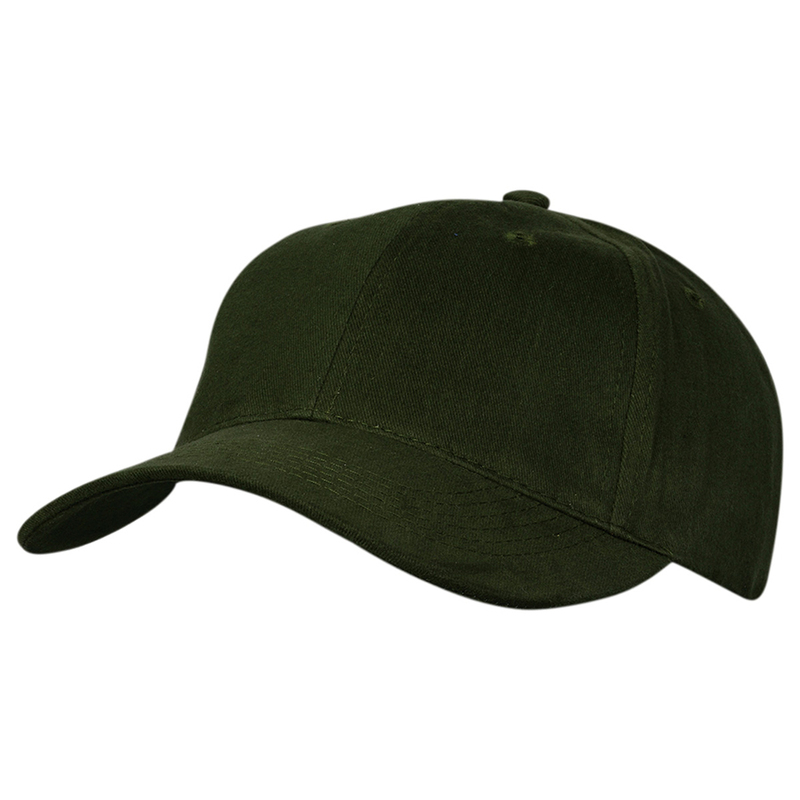 This hat features the classic curve peak and heather textured fabric. 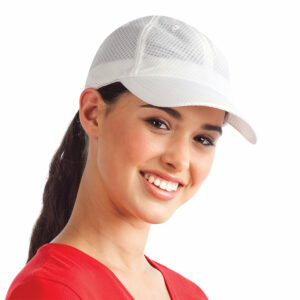 Featuring stretchable fabric for size variation and recovery to eliminate (or reduce) cap becoming misshapen. 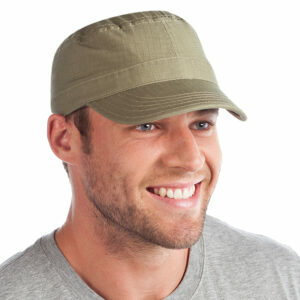 the Ottoman has a style for all occasions and is a resilient. 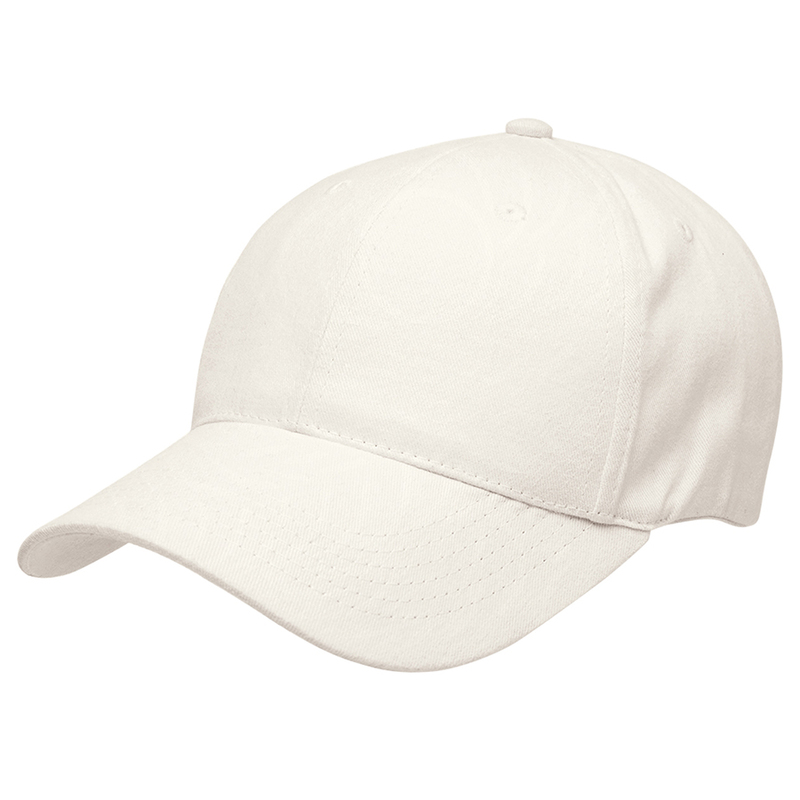 textured fabric.